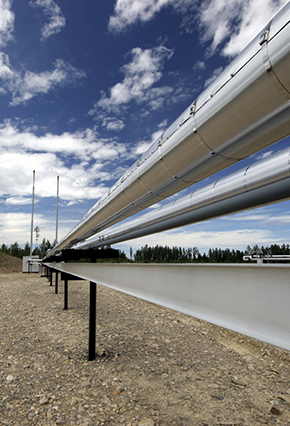 The American Petroleum Institute's 2014 Pipeline Conference and Cybernetics Symposium will be held April 8-10, 2014 at the Hyatt Regency Hill Country in San Antonio, Texas with registration beginning at 3:00 PM on Monday, April 7. The program for this year's conference includes presentations on safety management, aboveground facility/integrity, effective internal and external communication, alternative forms of transportation, emergency response, control room management, corporate security and a host of other timely subjects. Both Jim Curry and Keith Coyle will be in attendance. For more information, please visit API's Website.